ISO 13485:2016 and FDA QSR 21 CFR 820 have several differences, which is what have kept them from harmonizing in the past. ISO 13485:2016 is a standard based upon ISO 9001:2008 and is specific to the design and manufacture of medical devices. This standard is projected to be adopted by the Food and Drug Administration (FDA) by April 2019. Title 21 CFR 820 is the current quality system for medical devices used by the FDA. The FDA enforces this title currently, but they will move from 21 CFR 820 to ISO 13485:2016 which will simplify the QMS of companies seeking FDA approval for their medical devices. 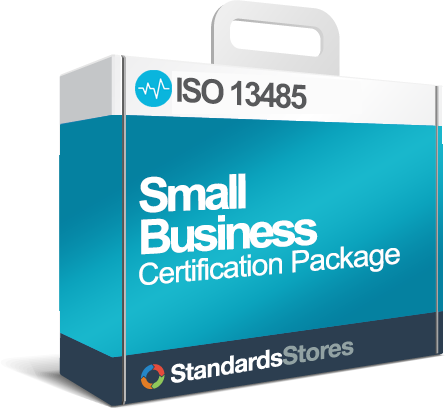 If a company meets the requirements of ISO 13485:2016, they should easily be able to meet the FDA Quality System Requirements (QSR). 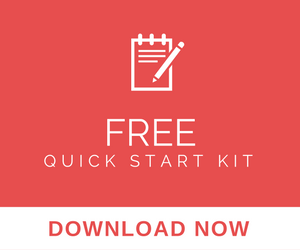 Need help migrating from ISO 13485 to FDA QSR 820? 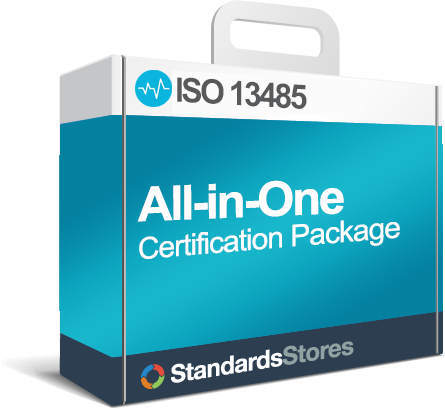 ISO 13485 is a global standard that is voluntary in the US but required in some countries. 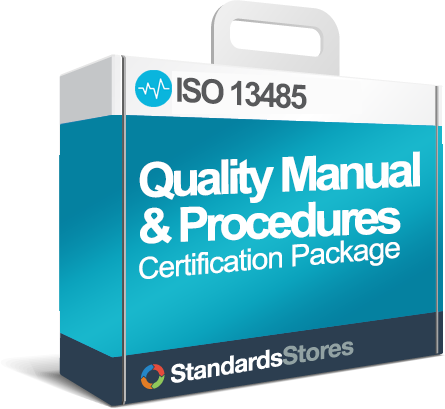 ISO 13485 will become the FDA’s mandatory QMS April of 2019. Third party registrars (CB’s) conduct audits to ensure conformance. The Food and Drug Administration enforces 21 CFR 820, but the new MDSAP will allow CB’s to audit FDA guidelines as of 2018. 21 CFR 820 is applicable to manufacturers of finished medical devices sold in the United States, including imported products. Only parts of the requirement may apply, depending on the class.